East Asian criminals have expanded their ivory smuggling networks across Africa, a new report has found. Researchers say the syndicates are run by Chinese and Vietnamese nationals working with corrupt officials and have become the main challenge in the fight against the illegal wildlife trade. They are involved in poaching and moving large illegal ivory consignments across Africa and then to Asia. Ivory carvings are prized in East Asia as status symbols. 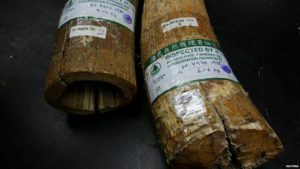 The finding by Traffic, a wildlife trade investigating agency, was based on the increasing number of Chinese and Vietnamese nationals being arrested during illegal ivory seizures. 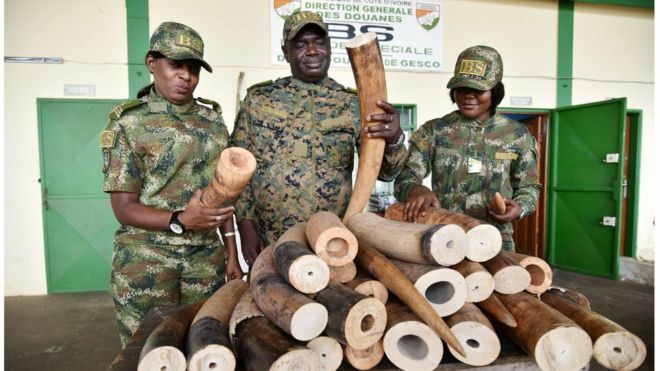 The small West African country of Togo is the latest hub for shipping large consignments of ivory, often from across the continent, to Asia, the report found. Researchers said some of the arrests also involved Thai and North Korean nationals. 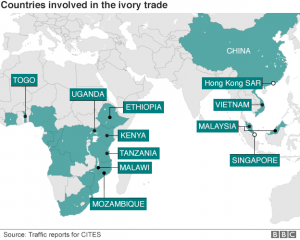 “At the present time, Asian criminal networks, often in collaboration with local political and economic elites, completely dominate the supply of raw ivory out of Africa,” the report prepared for the Convention on International Trade in Endangered Species (Cites) said. Traffic recorded 61 cases of large scale ivory seizures between 2011 and 2014, almost double the numbers during 1998-2006. “In most of these seizures, Chinese and Vietnamese nationals were arrested,” said Traffic’s Tom Milliken, who wrote the report. 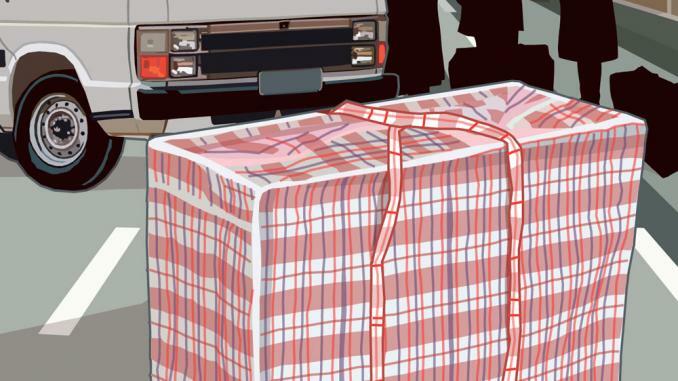 The report found that 87% of the 2014 seizures in Ethiopia, an important air transport hub connecting Africa and Asia, involved Chinese nationals. 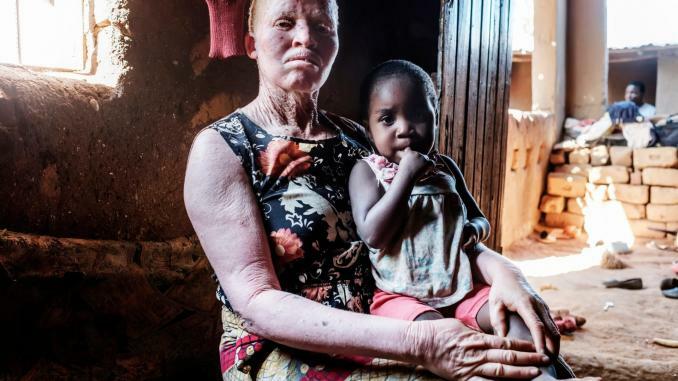 It has identified Mozambique as a base where East Asian criminal syndicates can operate, mainly because ivory traffickers are not normally imprisoned. The Chinese and Vietnamese embassies there did not respond to the BBC’s request for comment. More than 30,000 elephants are killed in Africa every year for their tusks that frequently end up in Chinese and Vietnamese markets. “You are moving big consignments like one ton, two tonnes or three tonnes of ivory – smaller players just cannot do it,” said Mr Milliken. The syndicates have been allowed to grow dramatically in recent years, according to Julian Rademeyer, who has written a separate report on the illegal trade in rhino horns for the Global Initiative Against Transnational Crime. More than 6,000 African rhinos have been killed in the past decade for their horns, which are prized for their use in traditional medicine, even though they are made from the same material as fingernails. Researchers said a lack of detailed investigations after seizures has prevented the syndicates from being unmasked. 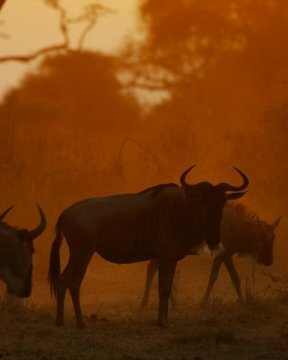 “While Asian nationals are arrested in Africa in major wildlife crime cases, the interrogation and examination of documents, cell phones and computers whose contents are in foreign languages rarely occurs,” the report says. The study has been presented for a major Cites meeting in South Africa in September.